Green Frog Adventures is dedicated to the development of leadership qualities and team building strategies for personnel in the corporate world, as well as youth and educational groups. This is achieved through the use of adventure based activities such as Abseiling, Rock Climbing, Canyoning and Sea Kayaking. We have a base set of activities that can be built upon by you, the client, with specialist advice from our staff. Green Frog Adventures is based in Brisbane, and we operate throughout the eastern states of Australia. So contact us — we are sure we can provide you and your team with a stimulating and rewarding experience. My son and I went canyoning in the Gold Coast hinterland with Green Frog Adventures. I would have to say what an amazing experience it was for us to have together all thanks to this highly experienced and professional group. It will certainly be something we both remember for a very long time. 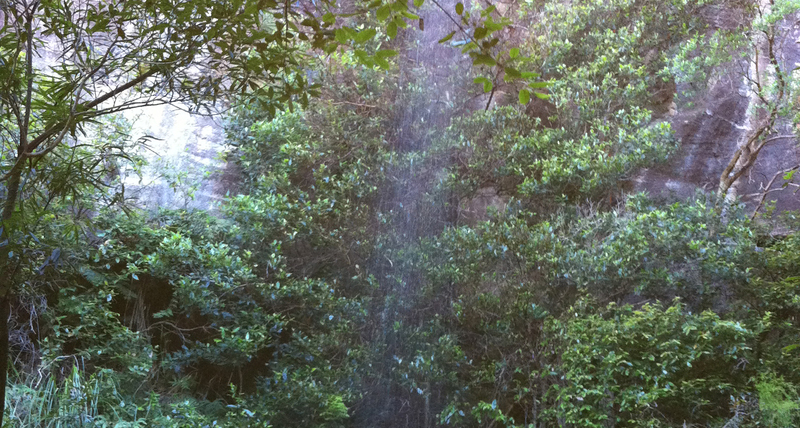 If you love waterfalls, bushwalking and a bit of adrenaline this is a great way to do it. If you want a great adventure – this is for you!!! Just had the most amazing day with the team from Green Frog Adventures. Did my first ever Canyoning adventure, it was just the best day. Got to try this if you have never done it, these guys are great!! My boys had a great time! Good value too!